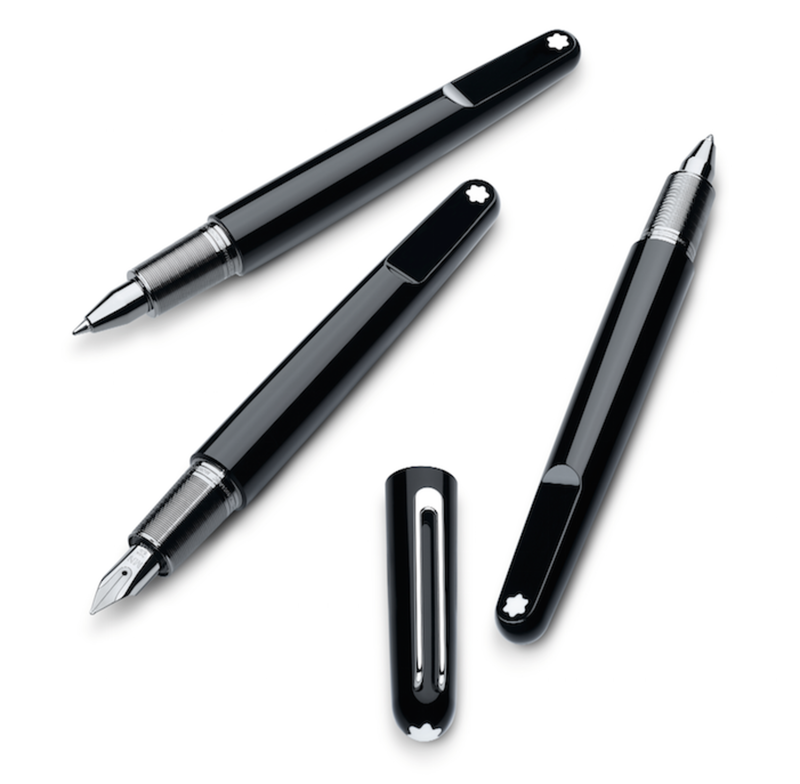 The famed designer debuts his interpretation of the Montblanc pen. 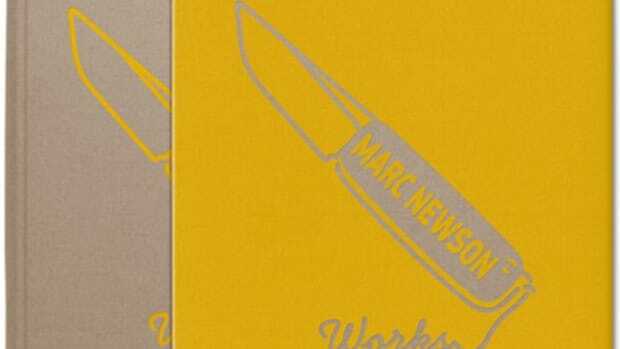 Marc Newson and Montblanc have teamed up on a new take on their iconic pen with the M, a sleek new design that blends both Newson&apos;s modern design aesthetics with Montblanc&apos;s classic styling. Made from their trademark black resin, the watch is undeniably a Montblanc writing instrument yet embraces Newson&apos;s design language with fluid, organic lines and unique features like a clever use of magnets that not only secures the cap, but does so in perfect alignment with the pen. 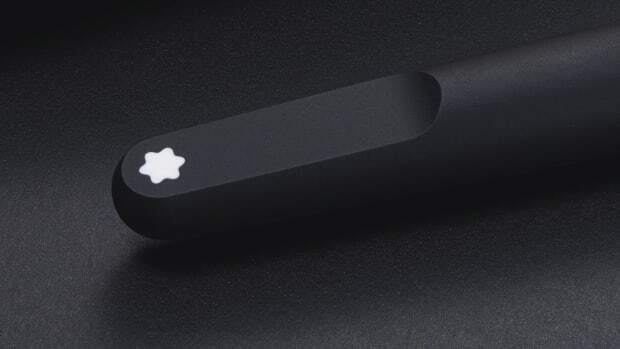 Other details include a white resin that is ultrasonically welded to the pen so it can sit perfectly flat and a platinum-plated clip that is mounted elegantly and invisibly into the cap so the design remains interrupted and streamlined. 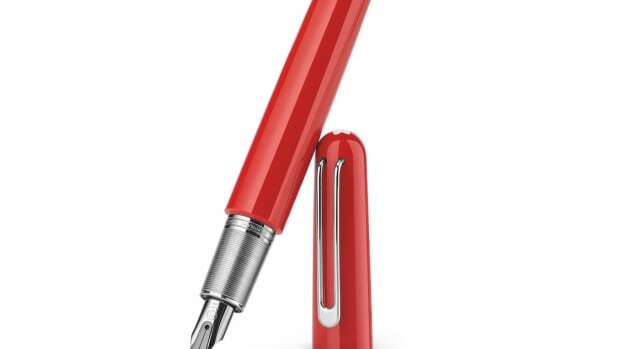 The pen will be available in a Fountain Pen, Rollerball, Ballpoint Pen, and Screenwriter and will be available this September at Montblanc boutiques worldwide. One of the best modern Montblanc designs gets even better. A striking variation on one of the most beautiful pen designs out there.